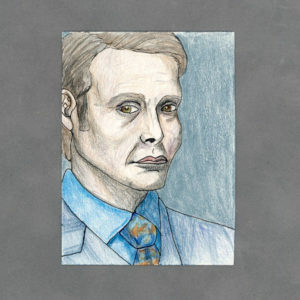 Hannibal is less a television series than an engrossing lifestyle. 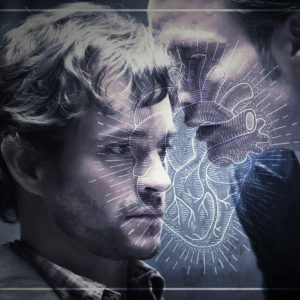 If you’re anything like me, you walked away from obsessed with the strange, violent, entirely unhealthy and completely compelling attraction between Will Graham and Hannibal Lecter. 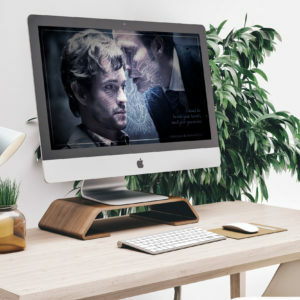 Whether you prefer Hannigram or Murder Husbands, the chemistry is undeniable. This desktop wallpaper (1920×1080) is the perfect way to show your devotion and give yourself a lovely view. 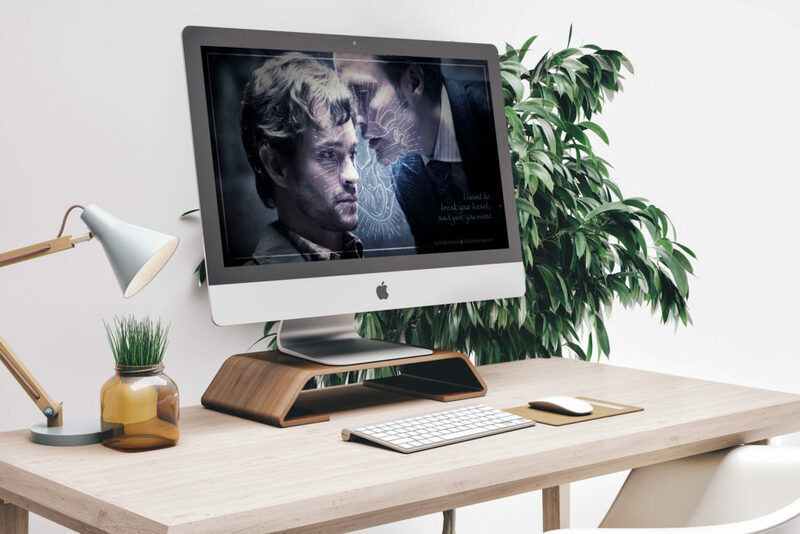 The image features Mads Mikkelsen as Hannibal, Hugh Dancy as Will, and lyrics from the Garbage song “You Look So Fine.” Enjoy, fellow Fannibals! You’ll be redirected to my shop for download. Don’t worry, there’s no charge – it’s totally free to download, so have fun! If you want to share the wallpaper, you’re welcome to, just link back to this blog entry or to wildeshops.com. I’m all for spreading the love. NOTE: You’re welcome to share this design online, just be sure to link back to this site. While sharing is 100% cool, resale or claiming credit isn’t, so go forth, be awesome, and always credit the artist.